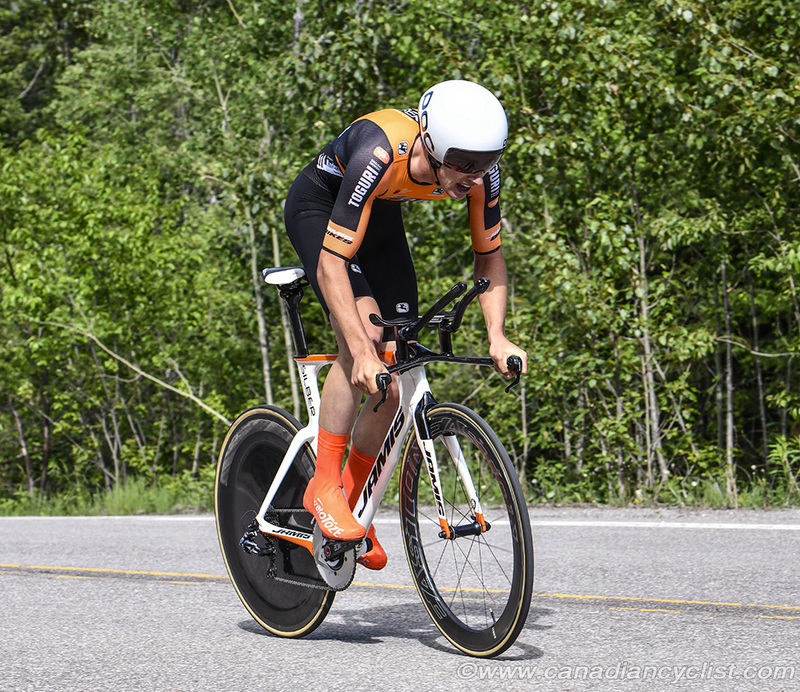 With the conclusion of the 2018 U.S and Canadian National Championships, U.S. Elite Women's Individual time trial champion Amber Neben (PX4), U23 Champion Emma White (Rally Cycling), 2018 U23 Canadian National Champion Adam Roberge (Silber Pro Cycling) and 2018 silver medalist Nickolas Zukowsky (Silber Pro Cycling) have confirmed attendance at the the inaugural Chrono Kristin Armstrong on July 13th in Boise, Idaho, the only professional event of this calibre in the United States, with a UCI 1.2 sanction. The women and men will compete for equal prize money and the weekend's prize purse totals $35K. 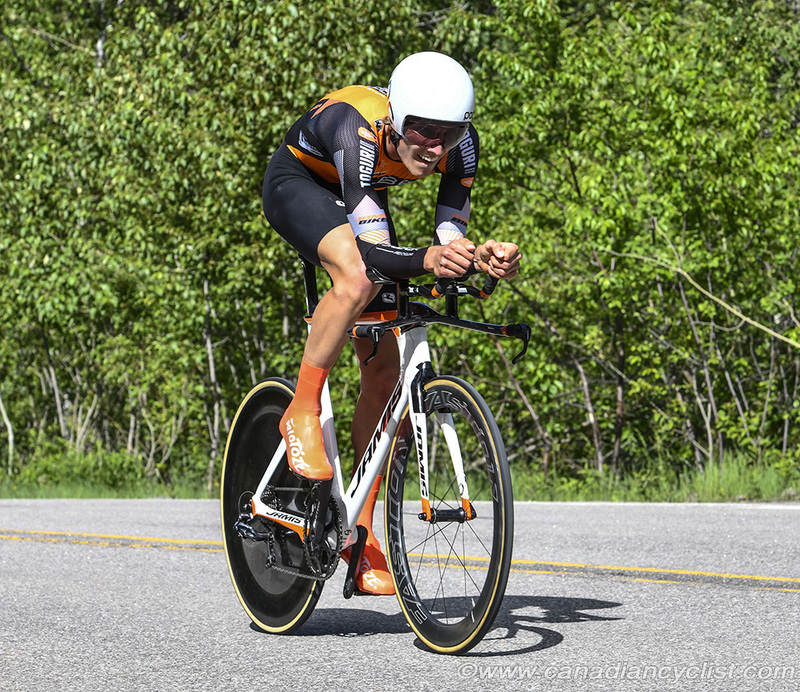 "I am looking forward to competing in the Chrono Kristin Armstrong, I think it is great to see a stand alone UCI Time Trial event in the USA, and I am excited to support it. It is also a unique opportunity for Time Trial specialists of all ages and levels to race on the same course and day. It should be exciting!," stated Amber Neben. Preliminary registration for the UCI time trial includes athletes from USA, Canada, Egypt, Morocco, Romania, and Mexico. "As we get closer to the Olympic Games in Tokyo 2020, having international events such as the Chrono Kristin Armstrong (UCI 1.2) becomes important for athlete and country qualification," commented Kristin Armstrong. "One year from now UCI points will begin accumulating, the more points for the country the more start positions they will receive. Each country will have their own Olympic qualification criteria that will roll out in early 2019 which typically weighs heavily on UCI points and world rankings." Registration for all events is at BikeReg.com. Each event is a stand alone event and will need to be registered for separately. For further information visit ChronoKristinArmstrong.com.